Every month, the Residency Network hosts an online development session that is open to all faculty members at our affiliated programs. All webinars are on Wednesdays from 8:00 – 9:00 AM PST unless otherwise noted. The 2017 webinar dates are: January 4, February 1, March 1, April 5, May 3, June 7, July 5, August 2, September 6, October 4, November 1, December 6. Materials and recording will be posted following each webinar. Webinar Recording and Slides: Note, you will need to log-in with your UW NetID to access the link. If you have questions, contact Marcia McGuire, mmcg@uw.edu. Other Materials: Note, you will need to log-in with your UW NetID to access the link. If you have questions, contact Marcia McGuire, mmcg@uw.edu. Webinar Recording, Slides, and Handout: Note, you will need to log-in with your UW NetID to access the link. If you have questions, contact Marcia McGuire, mmcg@uw.edu. Webinar Recording and Summary/Press Release Document: Note, you will need to log-in with your UW NetID to access the recording and summary/press release document. If you have questions, contact Marcia McGuire, mmcg@uw.edu. Webinar Recording – Note, you will need click through the slides yourself because of the way it recorded. Dr. Erick Isaacson, Kadlec Familiy Medicine Residency – NIPDD Project: Retaining and Recruiting Faculty – Is There Hope for Work, Life Balance? Webinar Recording PEC Panel: PowerPoint Slides Supplemental PEC Materials – Please note, login with a UW NetID is required to access these materials on the NDRL. 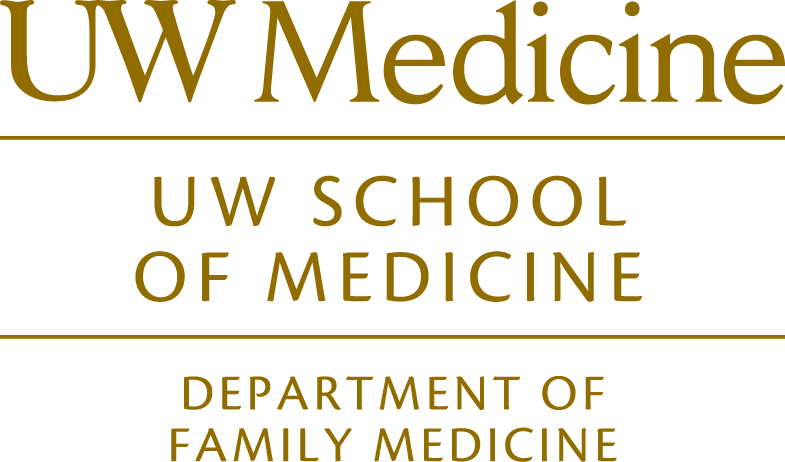 Please first ask your Residency Administrator/Coordinator about your program’s UW NetID; further questions can be routed to our Network Office. Recording; BSQ Index and Minimums; Template Tracking Excel; BSQ Forms – Please note, login with a UW NetID is required to access these materials on the NDRL. Please first ask your Residency Administrator/Coordinator about your program’s UW NetID; further questions can be routed to our Network Office. The Milestone OSCEs and IEP Example discussed during the webinar have been posted to the NDRLhere can be accessed after logging in.